Titan TV cable casts over Channel 98 on Spectrum (TWC) and AT&T U-Verse in Fullerton, Placentia, Santa Ana, Buena Park, Seal Beach, and Newport Beach. Titan TV also streams live on the internet. 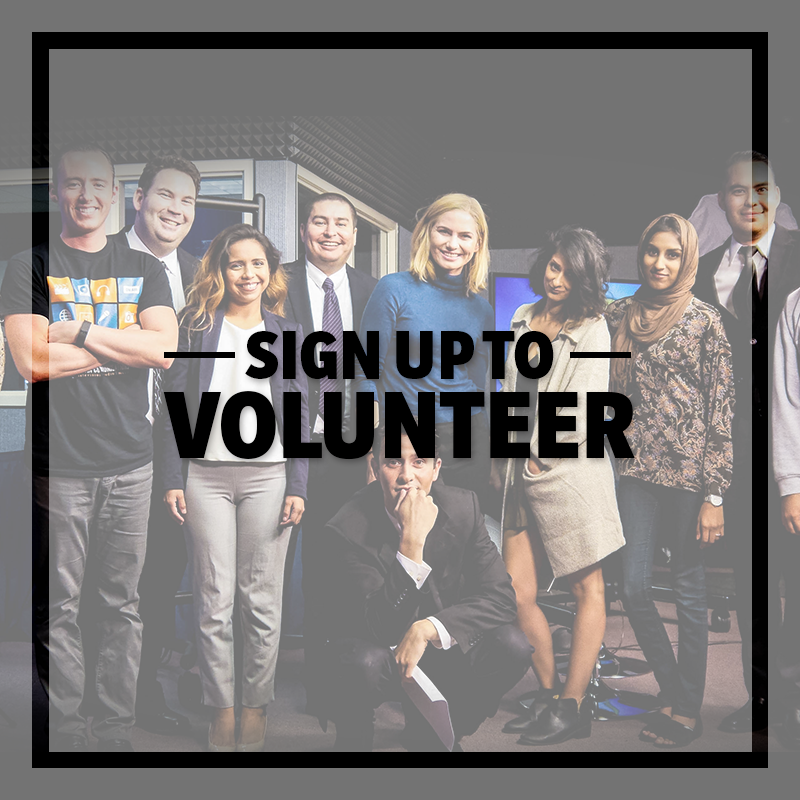 In addition, other cable stations throughout Orange County broadcast CSUF programming. 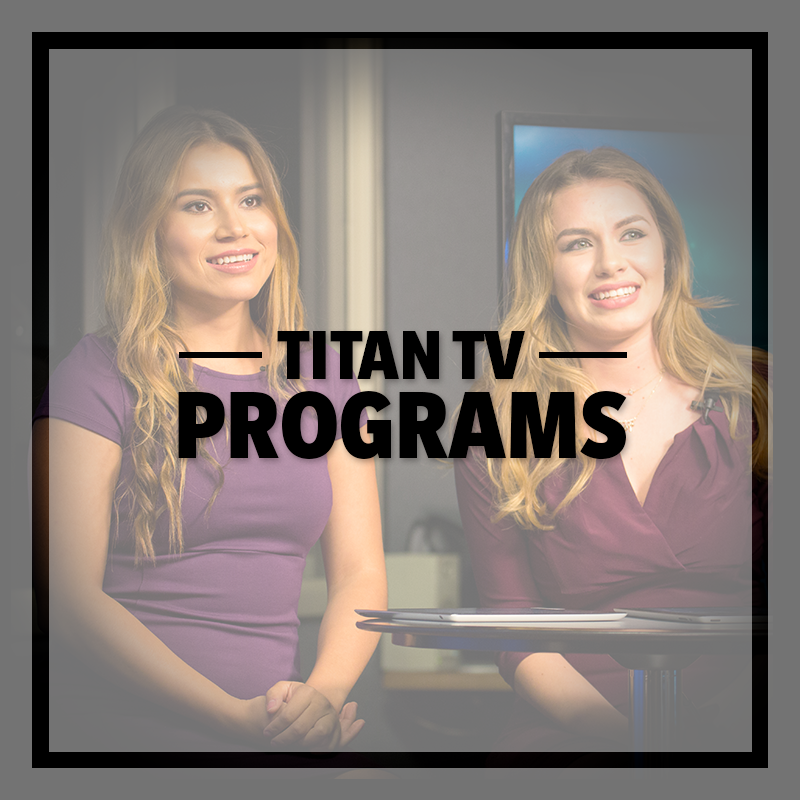 The Titan Cable Channel broadcasts CSUF local origination programs such as In Focus, The Report, OC News, Titan Radio Live!, Tech On & other informational and educational programs. 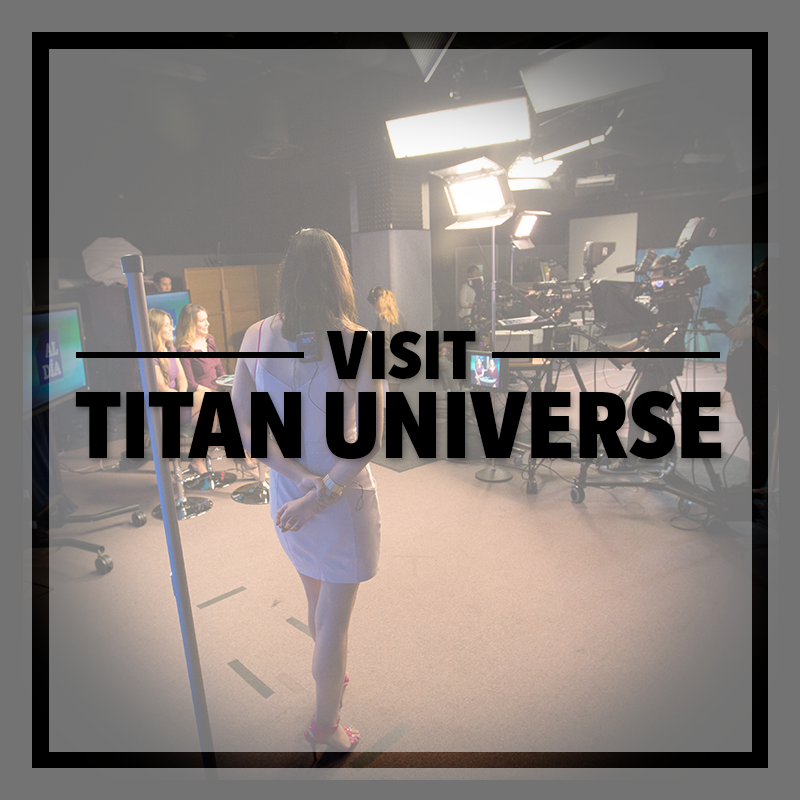 Titan TV also provides coverage of important University Events. All programming is crewed by talented students from all majors and disciplines at CSUF.